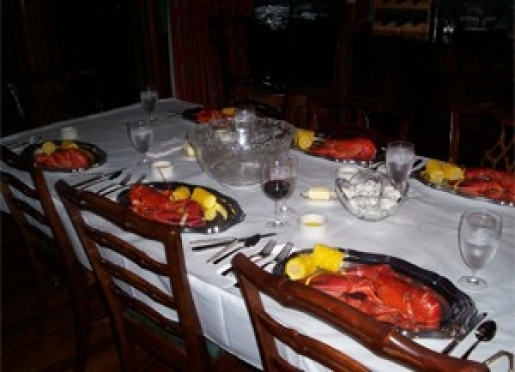 Special deals and packages at The Elms Bed & Breakfast bed and breakfast inn located in Westbrook, Maine. Consider getting your whole family together, or a collection of like-minded friends. Those that enjoy, or have experienced, common interests or activities are welcomed at The Elms. Foodies for a weekend of cooking, bikers wanting covered and locked place for their bikes as they pass through Southern Maine. Attending one of Portland’s special events weekends? Bring a group. Enhance the event by staying together! Should you book the whole Inn there will be no extra charge for your private use of the function rooms and common area. You will love the low cost. The caterers will love the commercial kitchen. The guest will love the setting and atmosphere. 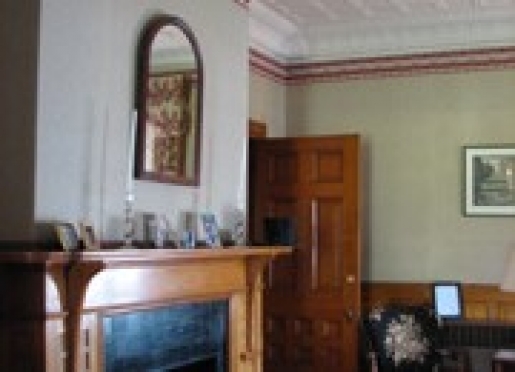 When you just don’t have the space and are looking for a non-commercial elegant yet casual venue The Elms Bed & Breakfast Inn is the spot. 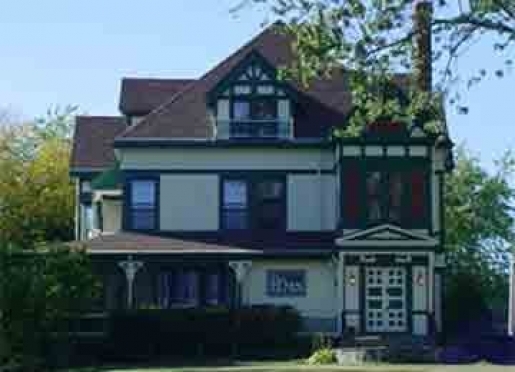 When the right setting is important or a change of venue is called for The Elms Inn might be just the place. 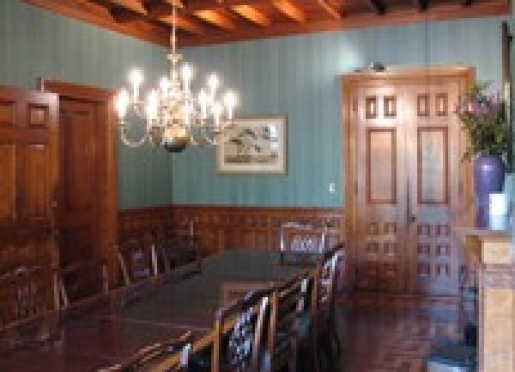 The dining room that seats 18 can convert into a board style business round table or presentation room. The billiard room and lobby can serve for that casual break in the action or cocktail reception.